The Mauritius Chamber of Agriculture is administered by a Bureau of seven members elected at the Annual General Meeting. The Bureau is at the core of the Chamber’s activities and is composed of a President, two vice – presidents and four members. The rules of the Chamber were amended in 1972 in order to increase the level of representation of planters, of planters’ associations and of non-sugar interests on the Bureau. Hence, it is agreed that three out of the seven Bureau seats are allotted to representatives of planters. Tradition has it that former presidents are invited to attend Bureau meetings to ensure continuity in the administration of the Chamber. The Directors of sister-institutions are also invited to attend Bureau meetings in order to co-ordinate more effectively the actions of the sugar industry. The President and the members of the Bureau are automatically members of the Council of the Chamber of Agriculture, which is composed of twenty-four members. Its functions are to decide on any question, which may be referred to it by the Bureau, and to settle any dispute between the Chamber and anyone of its members or any other person who makes a claim through any member. 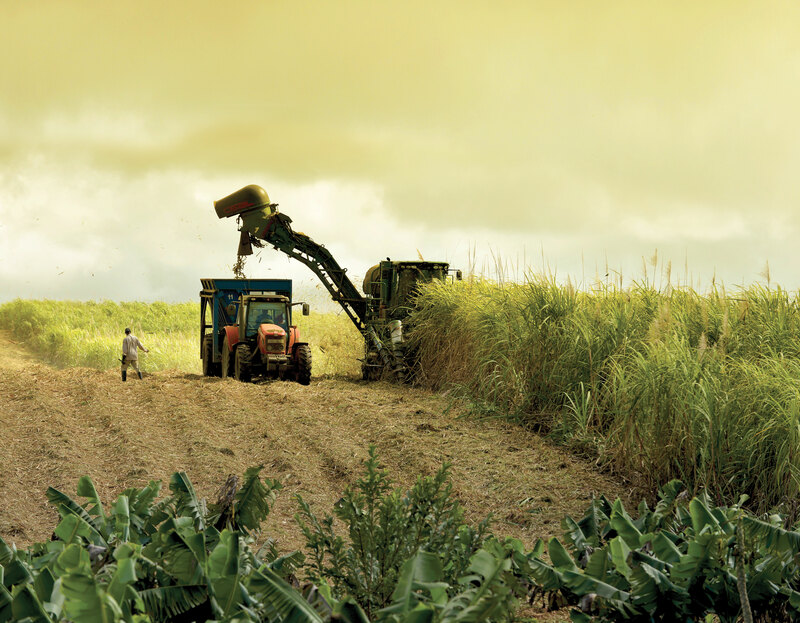 Constituted by an Act of Parliament, the SIRF is funded by a levy on the exports of sugar and aims, amongst others, to subsidise and encourage experimental installations in cane plantations and defray any expenses that the Committee may consider beneficial to the sugar industry of Mauritius.